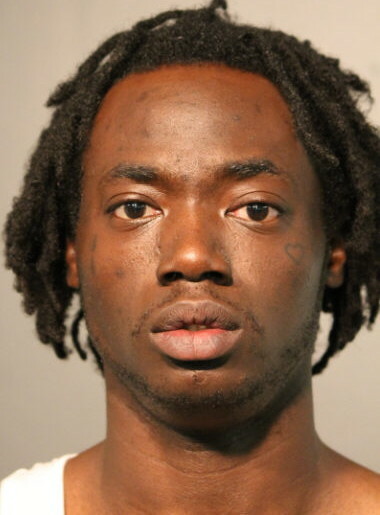 Bail is set at $500,000 for a 29-year-old parolee who’s accused of participating in an attack on an off-duty police officer in Wrigleyville last week. Tremaine Wilson of the Grand Boulevard neighborhood is charged with aggravated battery of a police officer and reckless conduct in the incident, which played out on the southeast corner of Clark and Addison at 12:40AM on Wednesday. An off-duty officer who intervened in a disturbance between a group of people on the street was sucker punched and knocked unconscious after announcing his position as a police officer, prosecutors said. The incident occurred beneath a 24-hour webcam that captured audio of the disturbance, the police officer’s arrival, and squeals of delight from some bystanders after he was knocked out. Wilson was sentenced to 8 years in prison after pleading guilty to carjacking and theft in a 2010 case. 20-year-old Taquisha Holcomb of the Roseland neighborhood is charged with simple battery and pot possession in the incident. 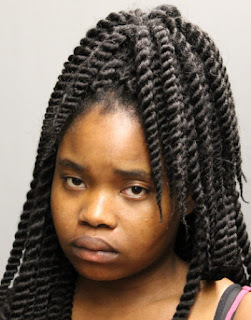 She is free on a $1,500 I-Bond.